The Monster of Kansai – MoMoHitsTheSpot! Everyone who’s into Japanese tuning has probably heard of the company HKS and it’s subsidiary, HKS Kansai Service. 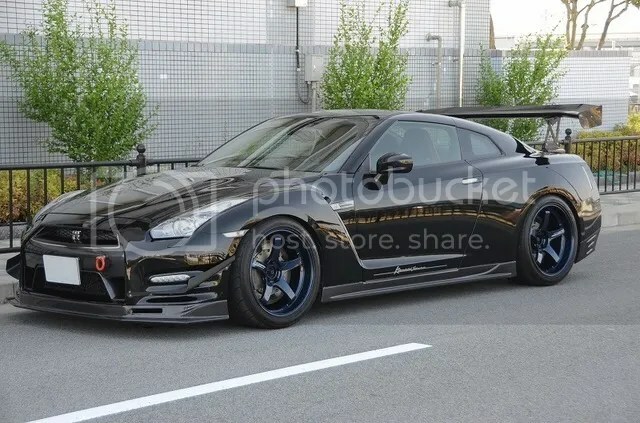 The latter is a tuning house that’s been building some of the fastest and well-rounded track cars in Japan. One of the platforms that they have extensive knowledge with is the Nissan GTR or Skyline GTR for older generations. They have been fine tuning these cars for years and they only get better and better as the years go by. 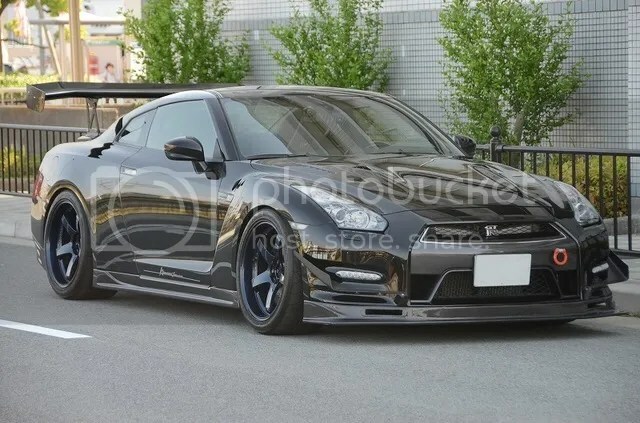 One of their latest creation is a black R35 producing numbers in the region of 900 HPs. 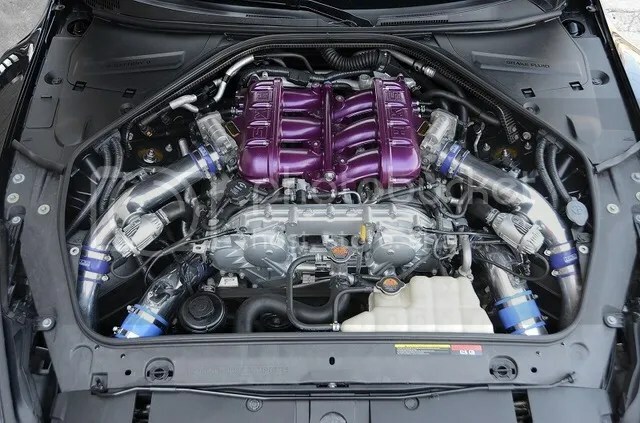 One of the great things about HKS Kansai tuned vehicles is that they’re not only well-powered and balanced, they’re also aesthetically pleasing. 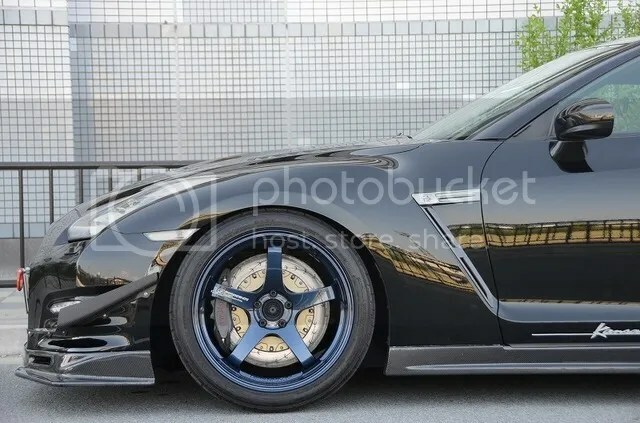 Exterior wise, this R35 is adorning carbon components from company’s like SARD, Mine’s, and of course, HKS Kansai Service. 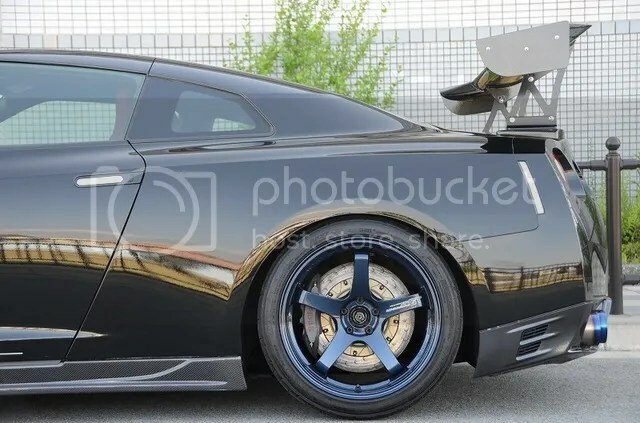 One of the things that definitely make or break a car is none other than its footwork and this GTR has got one of the fanciest, most functional setup money can buy; Advan GT Premium and Endless 6-POT ceramic combo. But the highlight of this car is definitely its engine bay, highlighted by a HKS GT900 turbine kit. 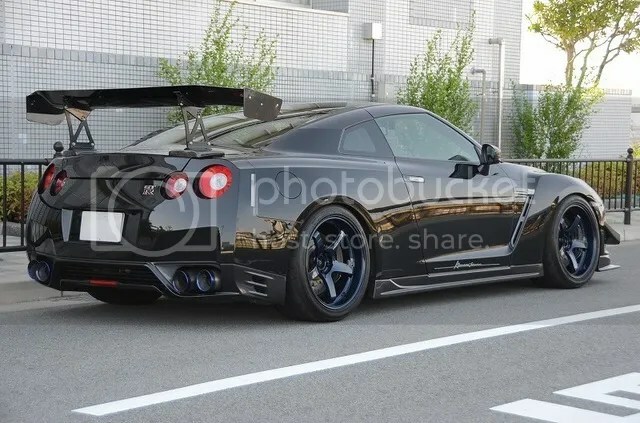 oooh that is so modified I actually can’t tell is it the new GT-R or still a Skyline?? ?